(PRLEAP.COM) February 23, 2017 - MV Transportation, Inc. (MV) is excited to announce that it has made several promotions to its Business Development Team. George Lee George Lee has been promoted from Director to Vice President of Business Development. He will be responsible for building new business relationships in the company's western region focused on the Core business market. George joined MV in 2011 as an Operations Manager responsible for operating complex and large fixed route and shuttle services. He joined the company's sales team in 2015 as Director of Business Development. George has been recognized for outstanding achievements in both operations and sales, and his success in both has made him a valuable asset to our team. As a Director of BD, George secured several shuttle, paratransit and fixed-route service wins for the company. Most recently, George was instrumental in securing a large fixed route project resulting in one of the company's biggest wins this year, a contract valued at approximately $40M per year in annual revenue. George discovered his love for public transportation while working as a part-time bus operator as a student at the University of California at Davis. He graduated with a Bachelor of Science in Animal Science from the University shortly before joining MV's team. George's past experiences at UC Davis as a driver and manager, along with his operations experience in both large and complex operations gives him a unique set of skills and the knowledge to truly understand our client's needs," said Joe Escobedo, Senior Vice President of Business Development. "He is able to create strong operational plans that meet and exceed our client's expectations, and is a total team player always willing to share his knowledge and help others to grow." 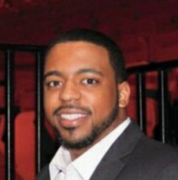 Larry Biggers, Jr. joined MV in 2016 as a Sales Development Representative and quickly achieved several successes. As a result, he has been promoted to Director of Business Development for the western region focused on the Core business market. Larry will be responsible for assisting the Sales and Procurement teams in developing operational plans and strategies to win new business and to secure the retention of current business. Larry has been with the company for 14 months, starting as an intern for the Business Development team. He was eventually hired full-time as the Sales Development Representative for the emerging business development team. In that role, he was able to prospect over $90 million in new business, and won two new shuttle contracts for the company. Prior to joining MV, Larry worked as a Driver Coordinator for SCR Medical Transportation, where he was responsible for helping to coordinate logistics, scheduling strategies, safety, compliance initiatives, and administrative support roles to facilitate the execution of more than 4,000 passenger rides, daily. Larry is a Chicago native and received his Bachelor's Degree in Communications from Central Michigan University in Mt. Pleasant, MI. 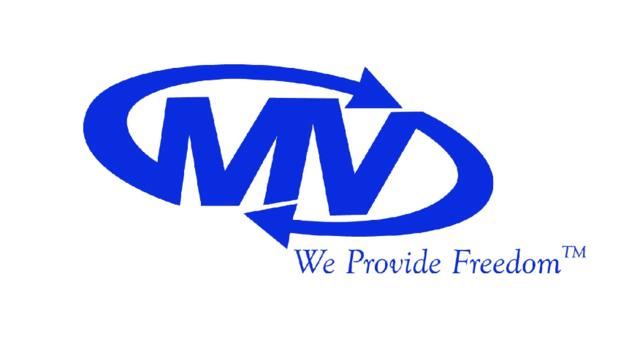 Headquartered in Dallas, Texas, MV Transportation is the largest private provider of paratransit services and the largest privately-owned passenger transportation contracting firm based in the United States. Founded in 1974 in San Francisco with one van and three employees, the company currently employs more than 20,000 dedicated transit professionals and operations more than 15,000 vehicles a day.